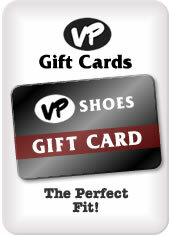 Shop VPShoes.com for the ideal warm footwear for your favorite little one. We carry everything from sequined or leopard print boots to soft moccasins and booties. Whether you're shopping for an infant, toddler, or beyond, Vernon Powell wants to help you get the perfect yet practical footwear to keep your child safe and stylish.